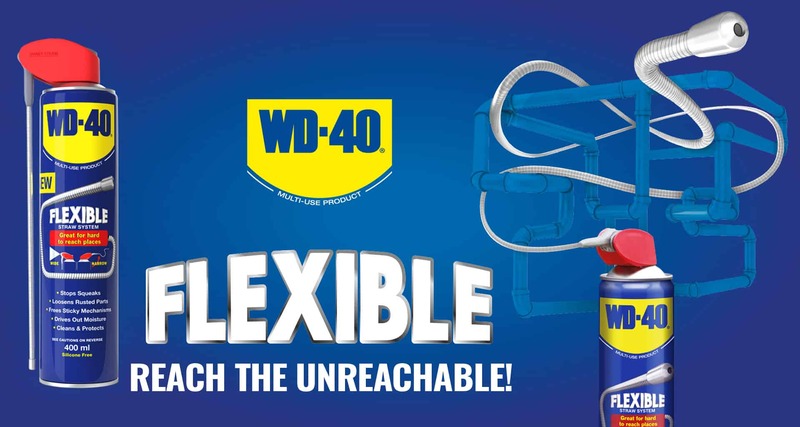 Unusual and handy Uses for WD-40®! 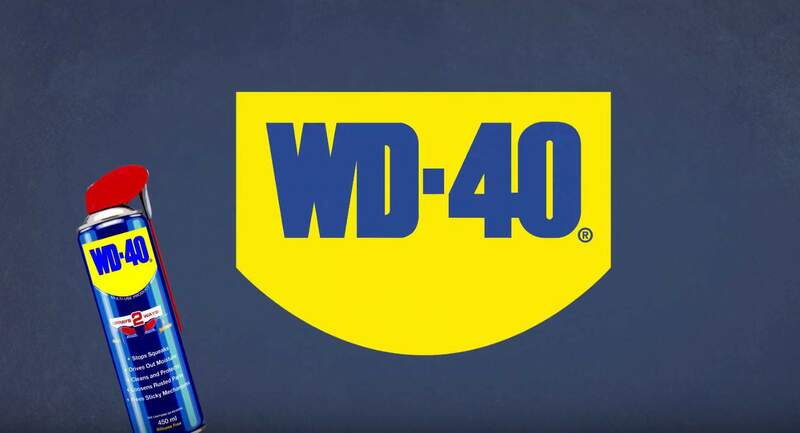 Check out some of the more unusual uses for WD-40 – it’s not just for lubricating squeaky hinges, loosening rusted parts and driving out moisture. Also … big fact …. did you know “WD” stands for “water displacement”? 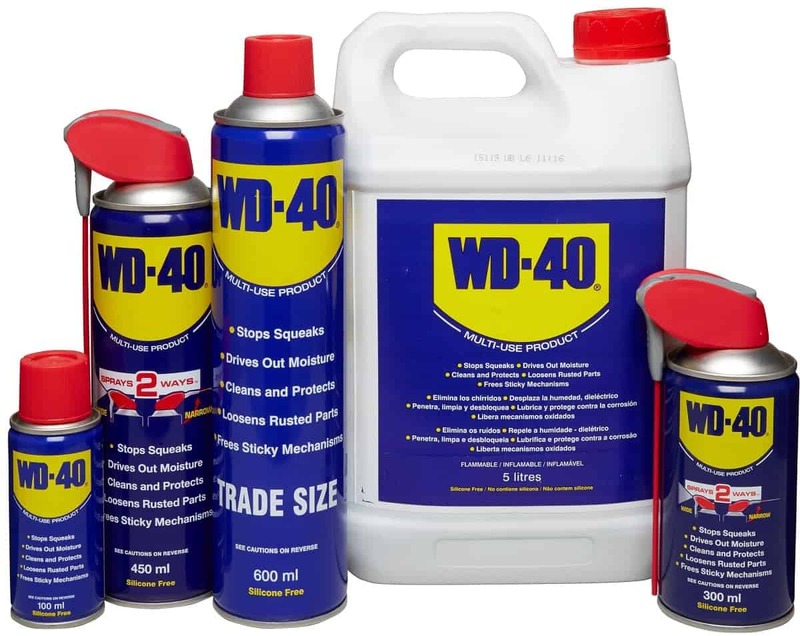 Below we’ve picked a few unusual uses for WD-40 that we think you might like! 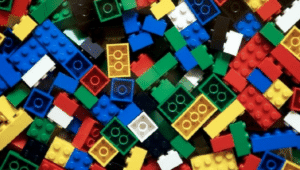 Separate stubborn Lego pieces: Did the kids stick those cool little bricks together a little too well? Forget pinching your fingertips and nails; spray a little WD-40 along the join line and it’ll help them separate. Unstick chewing gum: Uses for WD-40 include the removal of chewing gum stuck to jeans, hair, shoes and concrete to name just a few surfaces! 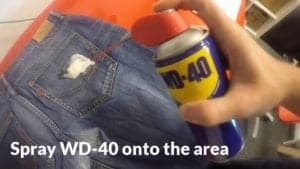 In fact, you can check out our WD-40 Life Hack Video showing you exactly how to removing chewing gum using WD-40! Remove crayon and modelling clay: WD-40 is among the cleaning products that Crayola’s website recommends for removing Crayola products from various surfaces, such as painted walls, brick, clothing and upholstery. 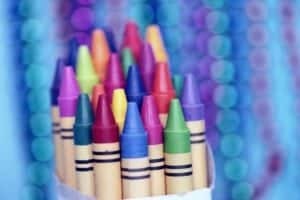 Spray a small amount of it onto the crayon stain, and then rub the stain away. 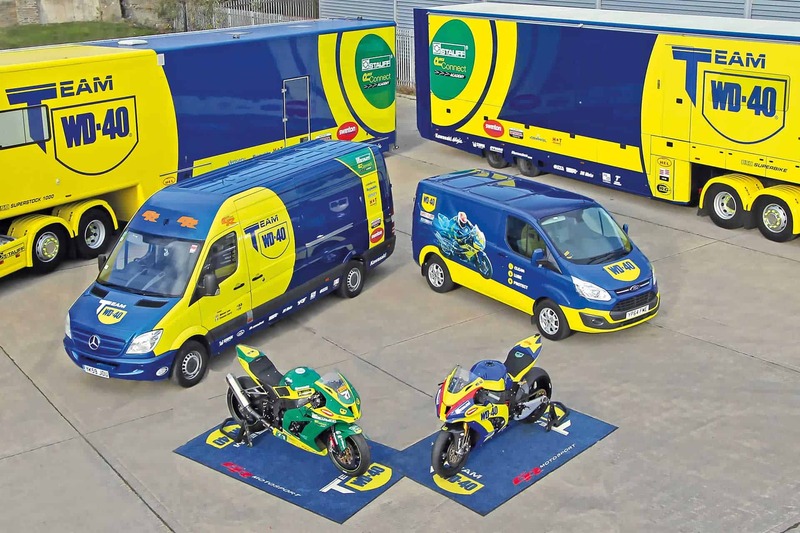 Note: On fibres such as clothing, upholstery or carpet, you need to spray on the WD-40 and then work some detergent into the crayon stain, to remove both the crayon and the WD-40, working from the outside in. After the crayon stain is removed, sponge the area with plain water and a new white cloth to remove the cleaning solution, and then blot dry. Take care with upholstery and carpet not to over-wet. With hard surfaces, after you have removed the crayon stain with the WD-40 the surface will be slippy, so you will need to clean up and wipe away the WD-40, especially on floors so you don’t slip. As with all stain removal products you should check to make sure WD-40 will not harm your surface by testing in an inconspicuous area prior to spraying it on the crayon stain. Deter squirrels: WD-40 Co. CEO Garry Ridge, told the Los Angeles Times that his favourite story about an unusual use for WD-40 involved a woman who sprayed it on her bird feeder pole because squirrels were eating all her bird food! Have you tried stopping squirrels eating your bird food by using WD-40? Remove dead bugs: If the heatwave is making you think about a summertime road trip, then WD-40 is your friend. WD-40 has been used to remove dead bugs plastered onto everything from car radiators and number plates, to boat windshields and even golf carts. All you need to do is spray a little onto the surface, or a cloth (where appropriate) and it’ll help lift off the sticky residue.